The R-9173 allows for aftermarket seat mounting to the drivers side. 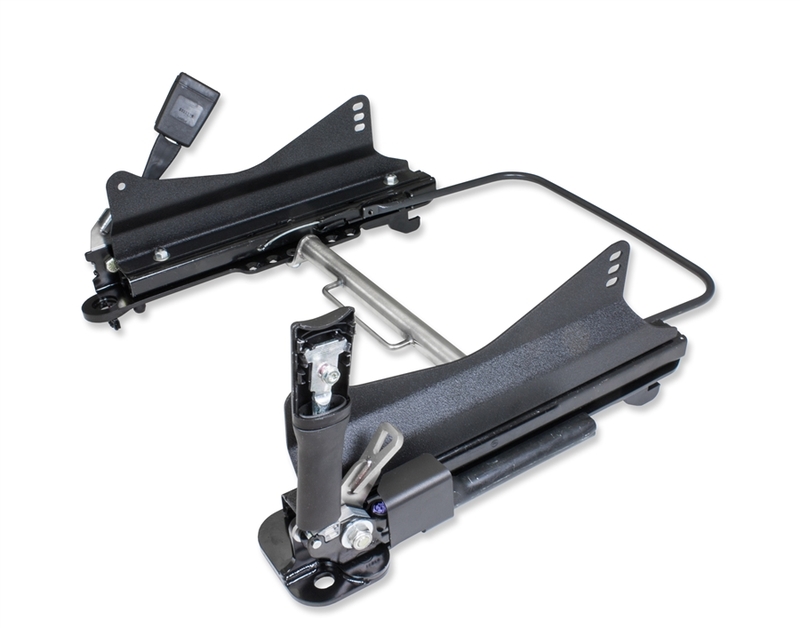 This part requires either Side Mounts and Recaro sliders or just Side Mount, see below for more information. 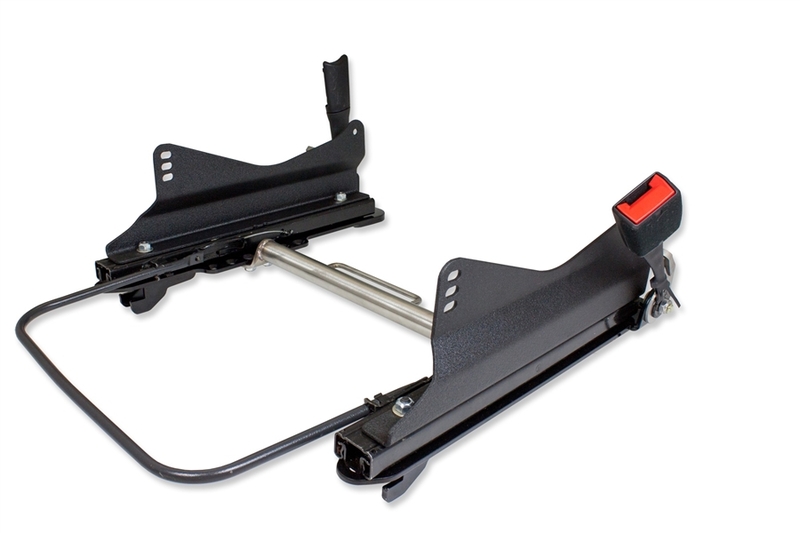 Brey-Krause offers an innovative solution for aftermarket seat mounting in 5th Gen Camaro's. Brey-Krause seat side mounts and Recaro (part# 0.20.40) sliders (not included) mount directly to this floor pan kit, placing the seat in the lowest possible position. 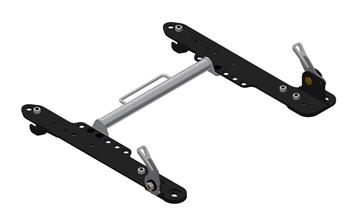 The add-on R-9172 Sub Strap Mount is adjustable for proper 5 or 6-point sub-strap routing. This design allows for reuse of stock 3-point belts, and the unit provides inboard/outboard lap belt mounting locations.